If you accept Bachtrack, the online database tabulating classical music events worldwide, Pärt is popular. For the fourth consecutive year he's been named the world's most-performed contemporary composer. Why? It may have to do with the amount of appealing vocal music he's written. And when you consider that there are an estimated 42.6 million adults and children who sing in choirs in the U.S. alone, that can lead to many Pärt performances. Also, his slow-moving music seems to soothe an increasingly frenzied world. While he likes his private moments for composing and his walks in the Estonian forests, Pärt let these documentary filmmakers trail him for an entire year. He's also been an eager participant in recording sessions and rehearsals of his music. And, on a more personal note, when the composer visited Washington, D.C. last year, he didn't hesitate to invite me to his hotel for an interview. Pärt found his current compositional voice after a period of struggle and silence. In 1968, he turned away from the complex, atonal music he was writing and nearly stopped composing for eight years. He returned with something completely different — music based on triads of notes, the simplest building blocks of Western music. The result was music of slow, spacious grace, with hints of Gregorian chant. He called his new style "tintinnabuli," a reference to the ringing of bells. Pärt sometimes gets labeled, along with John Tavener and Henryk Górecki, as a part of the "God Squad," the so-called "holy minimalists" whose music is simply too simple for some tastes. But Pärt's music wasn't always ethereal and slow-paced. His early works were in a neo-classical style, and then came a period of atonal and serial works that was followed in 1971 by the compelling Symphony No. 3, a bridge between Pärt's old and new styles. True, Pärt is a devout Eastern Orthodox Christian who writes a lot of spiritual music. And when he talks, his deep thoughts tend to come out as maxims for living a meaningful life. When asked about the silence in his music he told me: "Silence is like fertile soil, which, as it were, awaits our creative act, our seed." Still, he doesn't see himself as any kind of prophet. "A mystic!?" he said. "Well, that is the last thing I want to be." 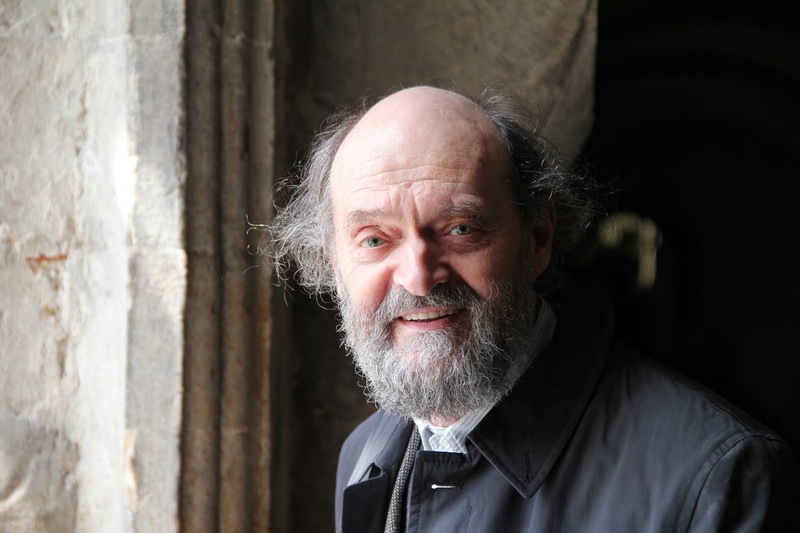 For more, read Arvo Pärt: Out of Silence.